On February 13, the psychological horror game Intruders: Hide and Seek from Daedalic Entertainment and Tessera Studios will be published for PlayStation VR. Play as Ben, a young boy who witnesses his family taken hostage in their remote holiday retreat by three mysterious intruders. Ben must hide from these invaders while trying to discover their secret to save his family. 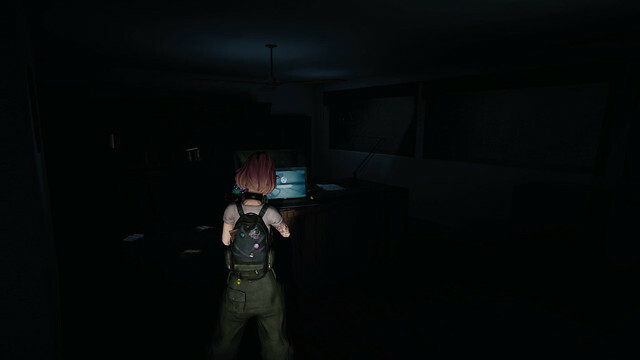 Players must avoid falling into the burglars‘ hands at all costs – a helpless and terrifying feeling amplified by the game’s VR presentation.